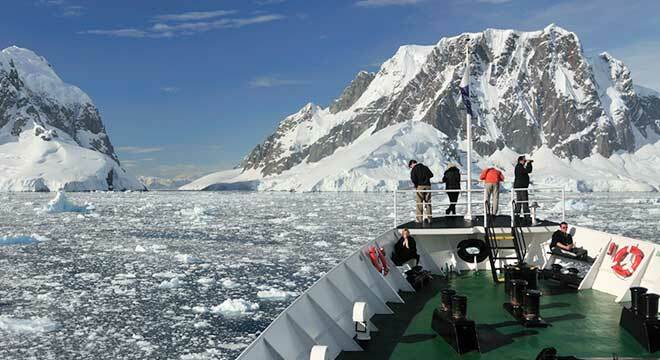 What is it like on an Arctic voyage? Talk with our Polar Adventure Consultants – many have been on an Arctic voyage themselves and will love to share their insider knowledge (check out Matt’s slideshow).  Better still take a moment to read some of the testimonials given to us by Back Track Adventures’ clients who have journeyed to this remote and beautiful corner of the world. Please contact us for more information.